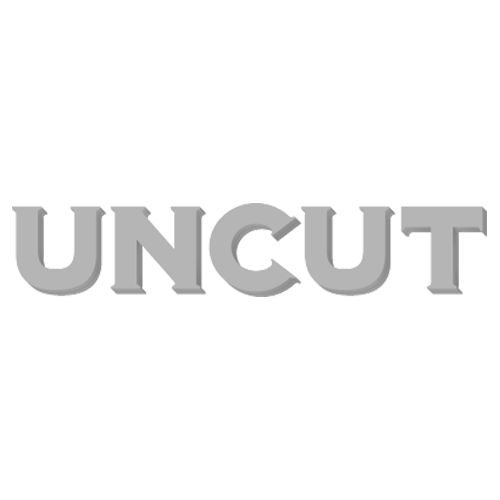 The latest Uncut Ultimate Music Guide is a suitably obsessive, acerbic tribute to the genius of Steely Dan. Within its glossy pages, you’ll find extensive new reviews of every single Steely Dan album, plus all the cherishable solo work of Donald Fagen and the late, lamented Walter Becker. There are amazingly sharp interviews from the NME, Melody Maker and Uncut archives, stretching from the early ‘70s, when Becker and Fagen were the pivot of a road-hardened quintet, to the 21st Century, and a more reflective – though scarcely less unforgiving – time of life. It’s a story about the pursuit of perfection, about the sinfulness and strangeness of LA in the ‘70s, about how two bookish jazz fans invented one of America’s greatest rock bands. “Is there gas in the car? Yes, there’s gas in the car…” Let’s go!